Tips to stay safe when the road is covered in black ice. If you live in an area where temperatures routinely drop below freezing, then you likely know how dangerous ice on the roads can be. Black ice is of particular concern for drivers. For those who are unfamiliar with the term, black ice refers to thin, transparent sheets of ice that form on the roadways. Because black ice lets the color of the road show through, patches of this ice are notoriously difficult for drivers to spot. To make matter worse, driving over black ice without taking special precautions can cause you to skid and get into an accident. If you are at risk for facing black ice this winter, here are some of the safety steps to take while on the road. 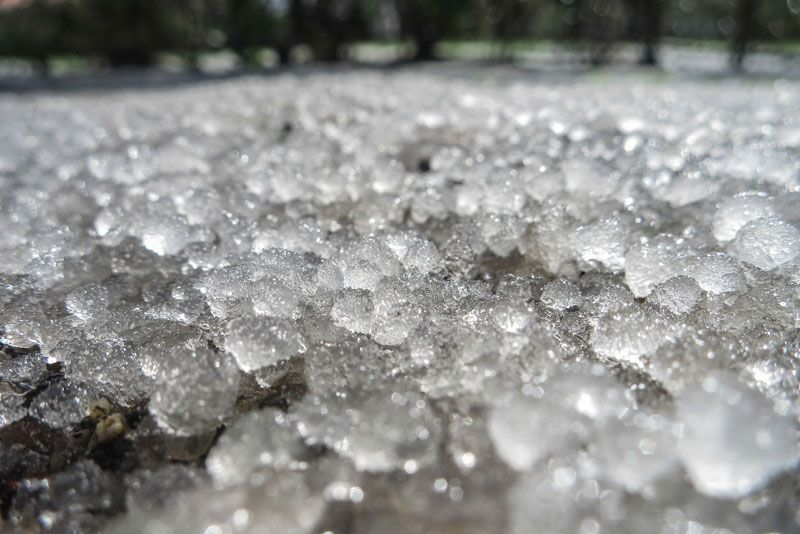 While black ice can form pretty much everywhere, there are certain places that are more prone. For instance, bridges and the roadways beneath overpasses are particularly susceptible. This is because bridges always freeze first, and because the roads beneath overpasses do not receive sunlight and therefore do not thaw out. So, when you are driving over a bridge, through a tunnel, or under an overpass, make sure to exercise extra caution. The best way to stay safe on icy roadways is by slowing down. If you hit a patch of ice while traveling at high speeds, this increases your chances of skidding significantly. Additionally, slamming on your brakes while traveling over icy surfaces can cause your tires to lock, which will also increase the chances of your car skidding. By simply driving more slowly, you can avoid both of these scenarios and avoid getting into an accident this winter. These are some of the steps you should take to stay safe on icy roads this winter. Are you looking for another way to stay safe this winter? Make sure you have the proper auto insurance protections in place. For assistance with all your car coverage needs, contact the experts at Steve Wilk Insurance. Located in Illinois, check out our new office at 310 S Main Street, Suite C, Lombard, IL 60148.